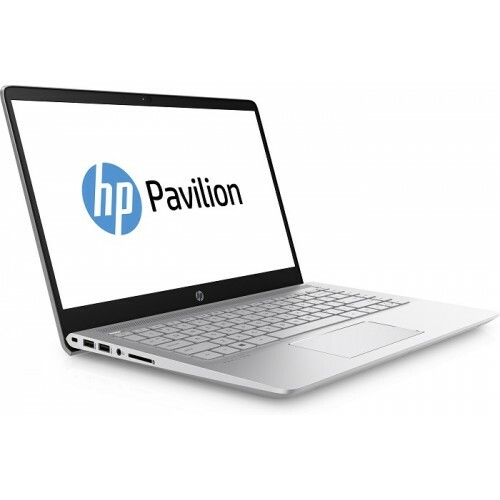 HP Pavilion 14" diagonal Full HD WLED-backlit laptop with Intel® Core™ i5-8250U processor having the base frequency of 1.6 GHz & maximum turbo speed 3.4 GHz. 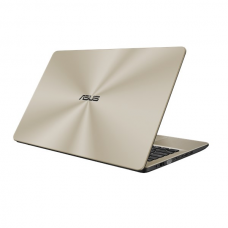 This American stylish brand also contains 1 TB storage and 4 GB DDR4 RAM to ensure greater compatibility. 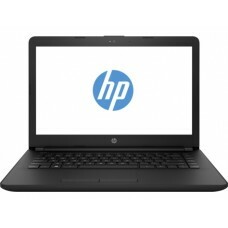 In addition, it has Intel UHD 620 graphics, windows 10 operating system, full-size island-style keyboard, B&O PLAY with dual speakers HP audio boost and HP wide vision HD camera with integrated dual array digital microphone. Its 3-cell, 41 Wh Li-ion batteries will provide longer power backup on the go and the weight of only 1.59 kg will ensure the comfort while carrying. This multifunction extreme durable device comes with 2 years of warranty (1 Year for Adapter and Battery) facility. 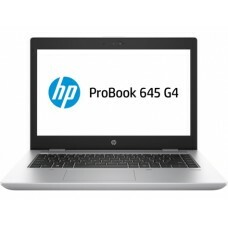 All the latest notebook models of HP available at best price in Chattagram, Dhaka, Khulna, Rangpur & Sylhet. 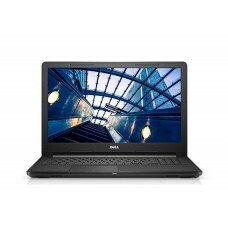 Star Tech online shop offers the best deals all around the country. Order online to save your time, effort & money and have a fast delivery inside Bangladesh.